As stated, I am not a fan of buying any retail products. I have said this in past posts about packs and blaster boxes but my feelings extend to the ‘value boxes.’ I would lump the ‘value boxes’ into misery packs mystery packs. I am just not a fan. I have never got any value from these ‘value boxes.’ That isn’t to say, they aren’t fun. The other day, I was with a family member who was getting school supplies at Target. I didn’t need any, unless you count printer ink which I didn’t have the funds for, so I wondered off into the card aisle. (Yes, I see the logic: I didn’t have money for printer ink so I go to spend money on cards. Even if they cost less money, it is still money that I could be saving, but I know that I am not the only card collector that faces this paradox.) 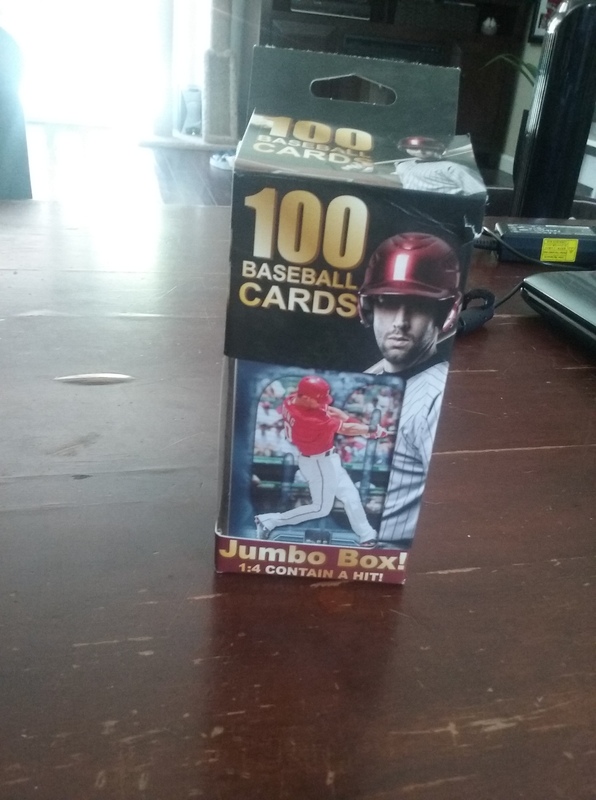 A box that just guarantees you 100 cards caught my eye. The box said that 1 in 4 packs contains a hit. With 5 boxes there, I picked the box that I thought contained a hit. I was wrong. The ‘hit’ ended up being some newer Topps cards stuck together. I got what I deserved as even though it was visible, I was pack searching in a way; and everyone hates a pack searcher. -A random assortment of manager cards including Tony LaRussa and Tommy Lasorda. 2 of the all time greatest managers and to be honest, 2 of my 3 personal favorite with Sparky Anderson being the other. I love that the LaRussa card is from his lesser known White Sox days. -Chad Curtis cards. You don’t expect multiple cards containing the same player in these boxes but I got just that with Chad Curtis. This box landed in the right hands as I am probably one of the few people in this world who can appreciate his cards, since we share the same birthday. 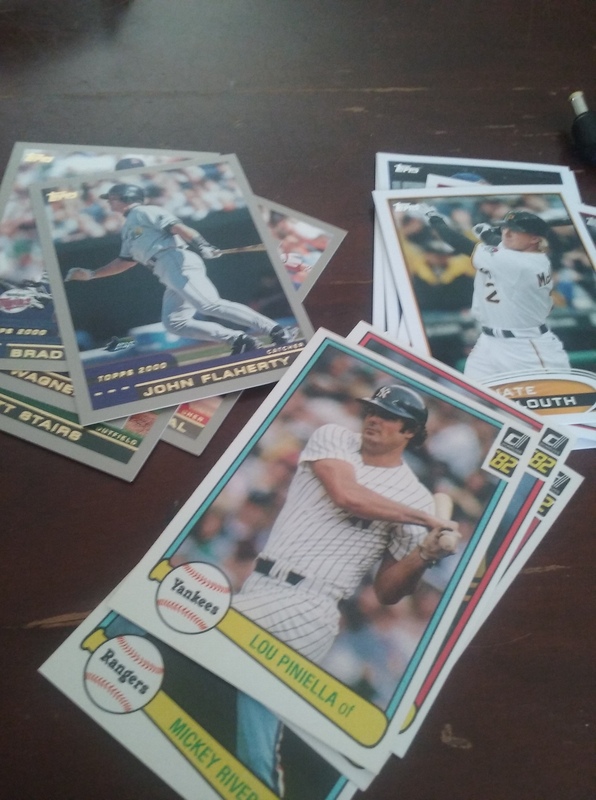 -2 Danny Tartabull ‘Diamond Kings’ cards and random rookie cards including a Jason Schmidt rookie card. I don’t even mind the duplicate Tartabull cards as he won me over in his Seinfeld cameo. I was disappointed in one aspect as I got 2 cards that were very damaged. There was no excuse for this. The company can’t blame the fact that these are older cards that were in way better condition in the box. I am not the only one who had this problem as there have been some similar complaints on Twitter. With boxes like these, you always feel like people opened packs and put the junk in a pile. This was no exception. At least one of those junk pack piles was early 80s Donruss. Overall, you can do a lot worse for $5.99. For a product with a bad reputation, I was pretty happy if you take away the damaged cards. 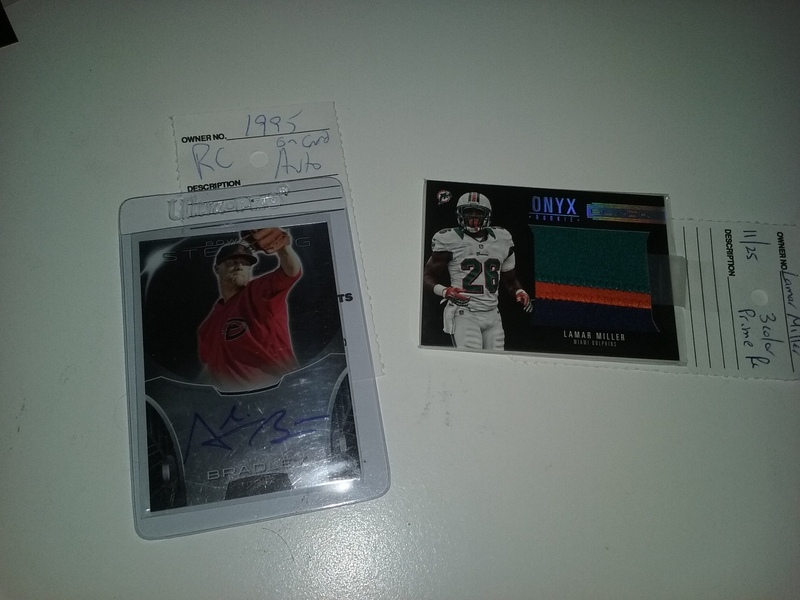 The rookies were nothing special but I was happy with the older cards. With hobby shops dying, it is clear that blaster boxes are rising in popularity. 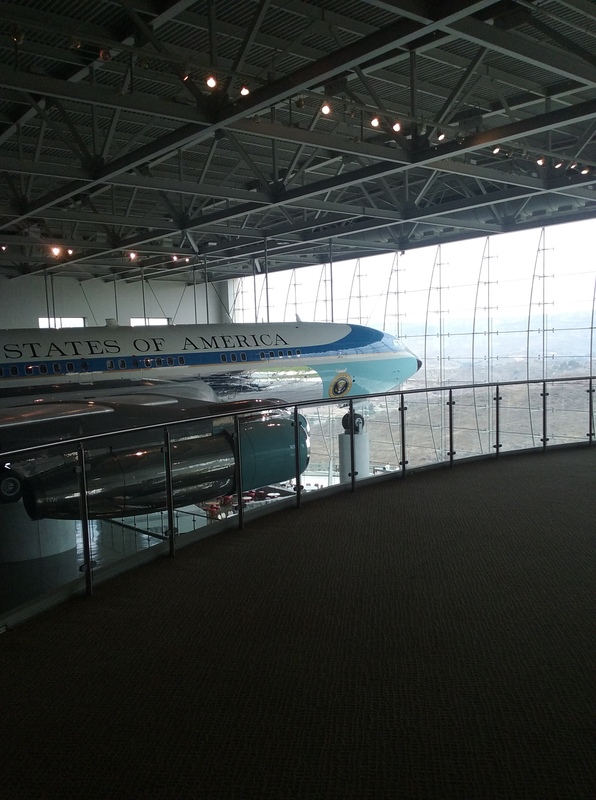 That said, I am not a fan. 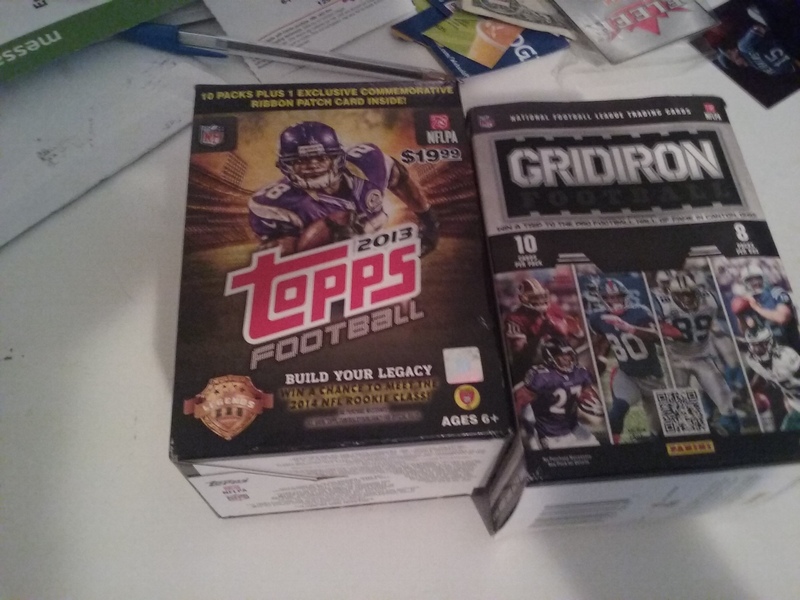 Blaster boxes are still retail packs. The only positive that I see with them, is they keep the pack searchers at bay-well unless you have a retail experience like I had recently and pack searchers squeezed the boxes so much that the majority of blaster boxes were ruined. I hate the odds of retail packs. I don’t trust the quality of cards in retail packs either. Sure the hit of my life came in a retail pack, but that is 1 retail hit out of about a hundred hits.